Complexity: Well-labeled ‘ACTION’ operation and easy to modify to suit your need. This action will duplicate the main document before rendering the image effect thereby leaving your main document (design) intact in case you want to modify it and render it again. - Attentive to the tiniest feather details! This Photoshop action will professionally extracts your image from dark/light and colored background without affecting some vital details. Different images have different edge sharpness. 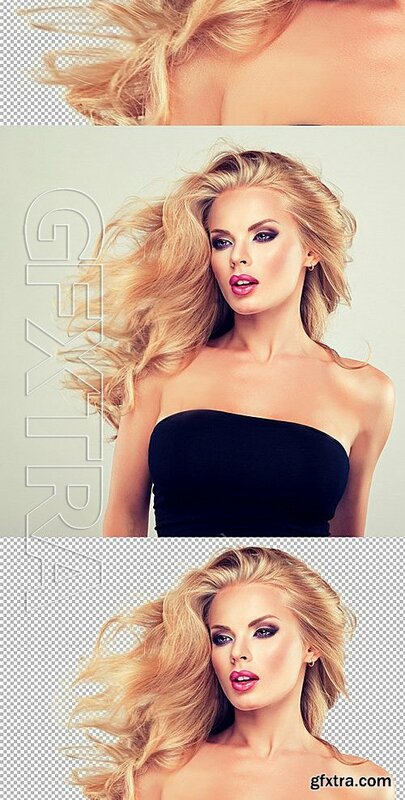 With this intense background remover ‘actions’, you can smoothly extract anything from a dark and colored background. Try and see! This package is now available for all Photoshop users starting from CS3, CS4, CS5, CS6 and CC+. RAR Expander 0.8.5 Beta 4 and extract password protected files without error. Latest Winrar and extract password protected files without error. Would you like to be a Author?